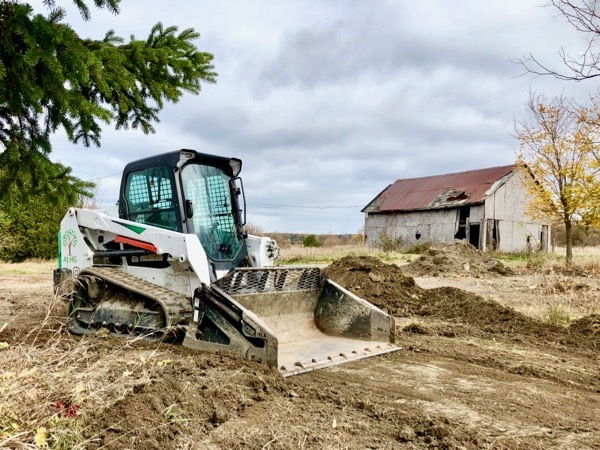 If you’re looking to get some dirt work done around your property, you’ve come to the right place. 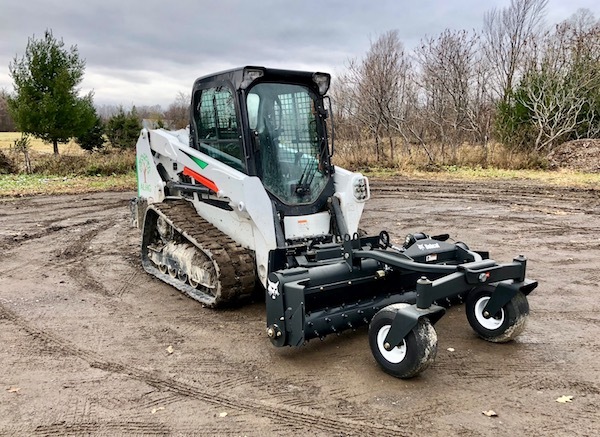 Our tracked skidsteer equipped with a ‘harley rake’ is the ultimate multi-tasker – great at levelling lawns, renovating gravel driveways, or finish grading. 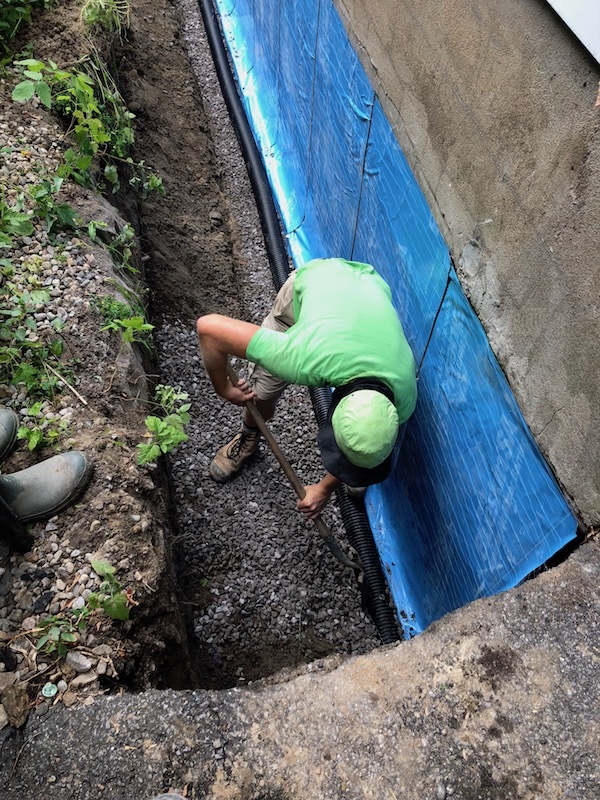 We are an agile operation specializing in small to medium sized earth works projects. 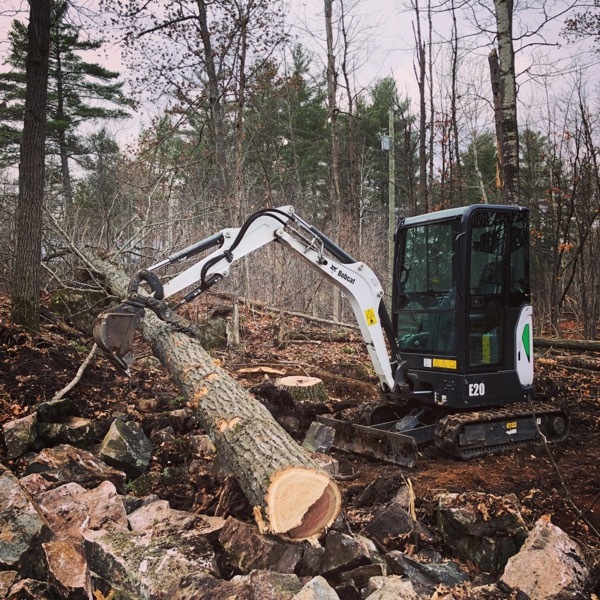 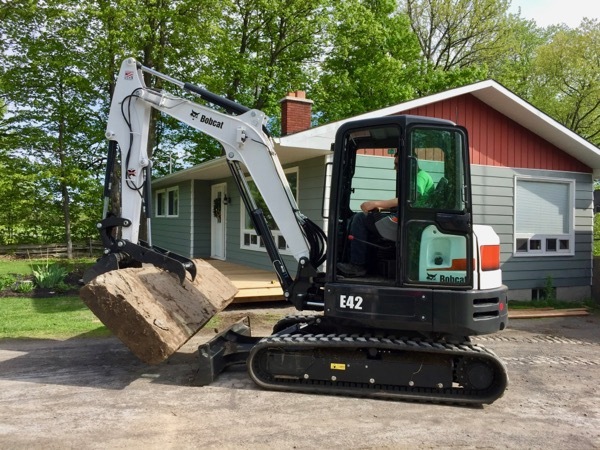 We own a variety of modern, and reliable equipment, including excavators, skid steers, compactors (rollers and plate) as well as our own dump truck and dump trailers. 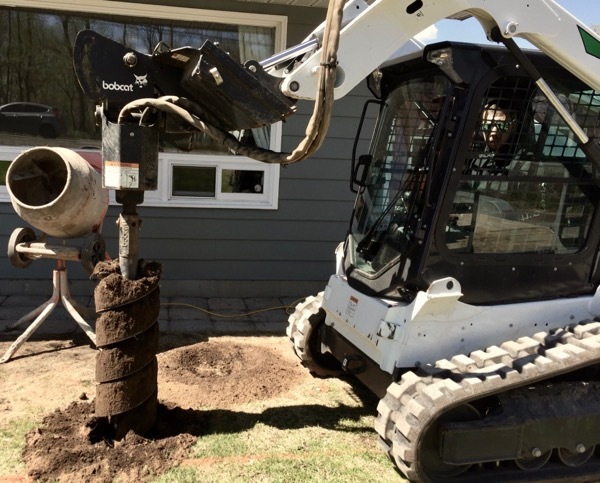 We are heavily invested in excavating properly, safely, and efficiently. 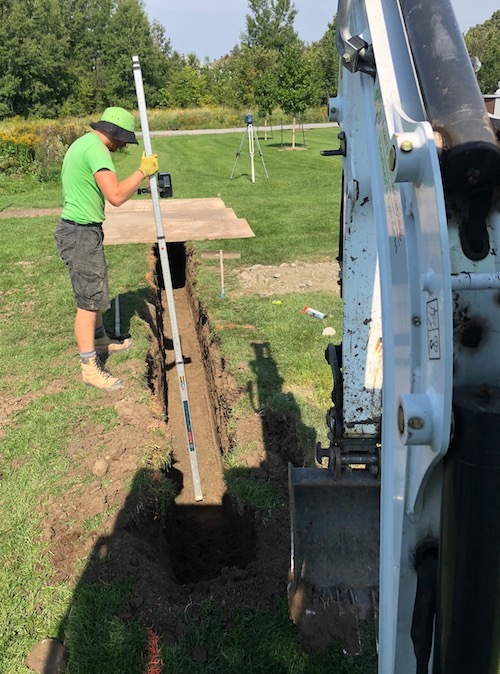 We are a provincially licensed septic installer, and while this is not a primary service we offer, we are very well versed in working around septic systems without damaging them. 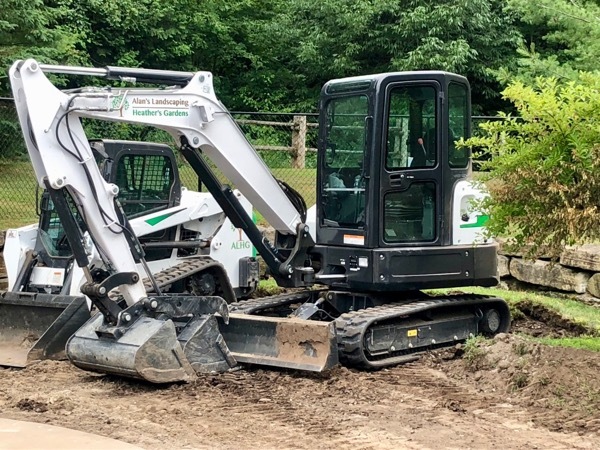 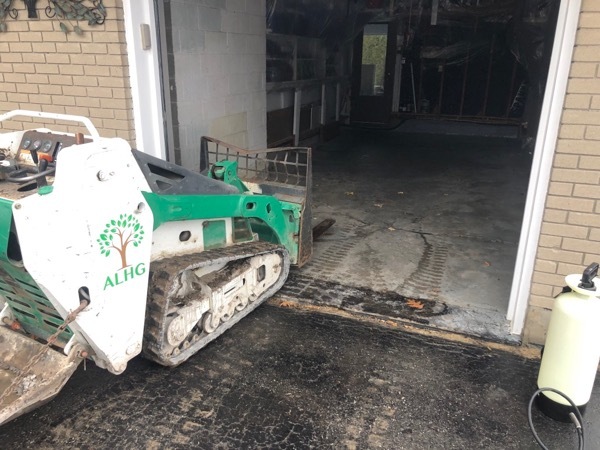 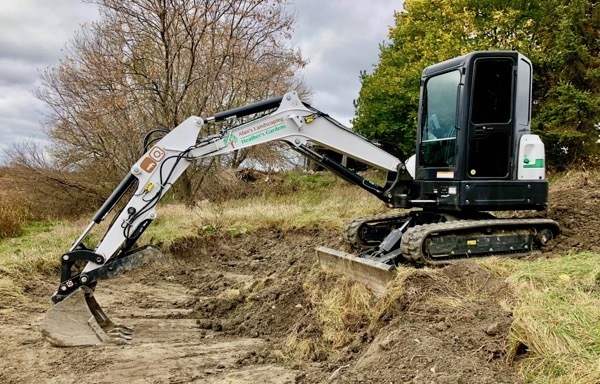 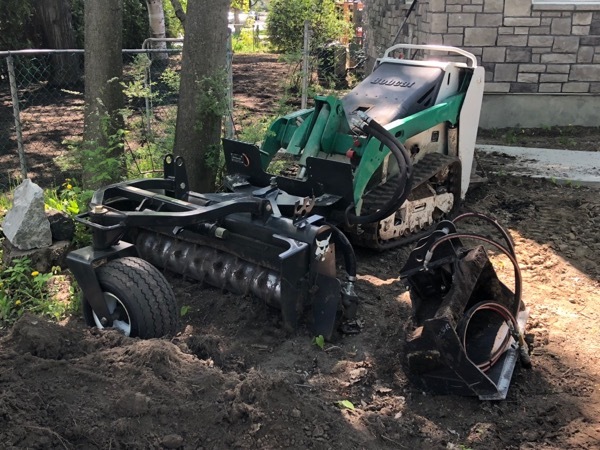 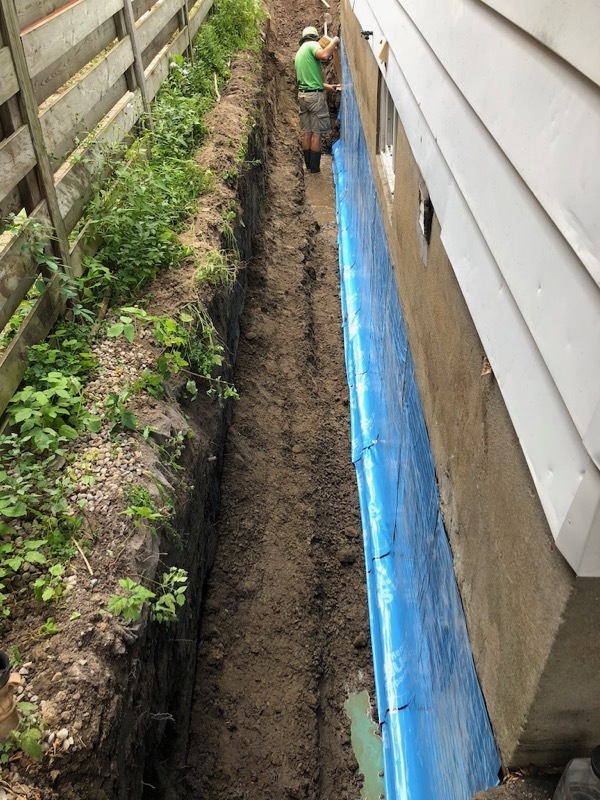 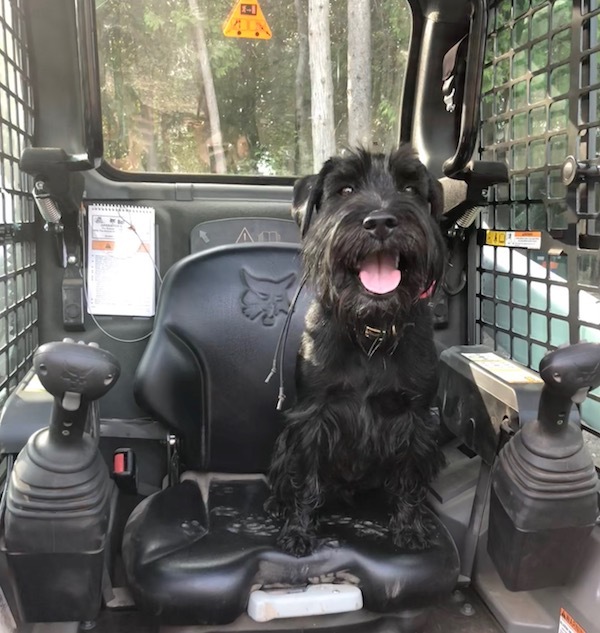 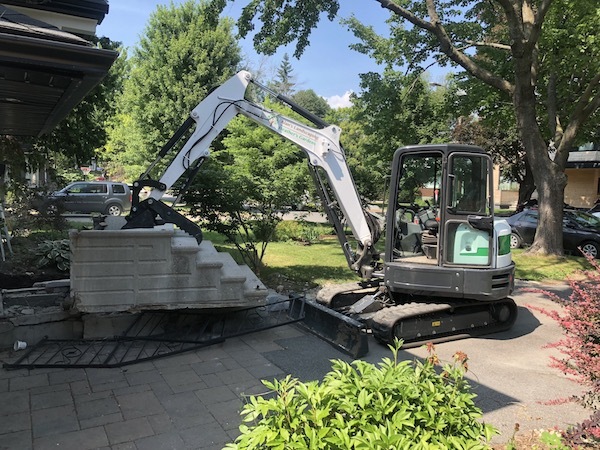 If you’d like an estimate to provide excavating services on your property please give us a call (343) 262-4769 or fill out our contact form and we’ll get right back to you.